The Eureka RapidClean 2-in-1 ION stick and handheld vacuum was engineered for long lasting cordless cleaning for bare floors and more. 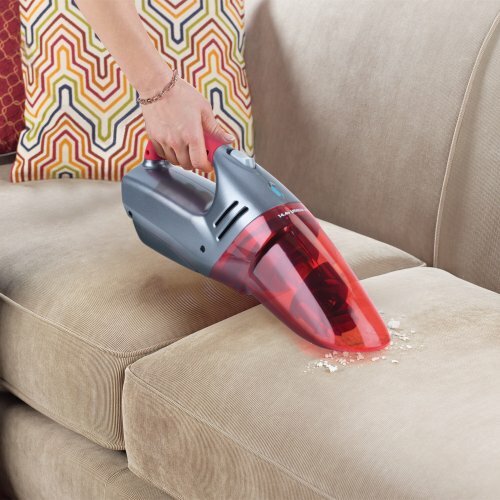 With no cord to detangle or unwind, the RapidClean 2-in-1 ION tackles messes quickly and easily. A 14.4 volt Lithium Ion battery provides constant suction power and a longer run time to clean large areas on a single charge. The Ion battery not only charges faster than traditional cordless vacuums, but the battery charger is also ENERGY STAR qualified for a better environment. The unit features a 180-degree swivel head that maneuvers around furniture for a more thorough clean., as well as a removable handheld vacuum for above the floor cleaning. 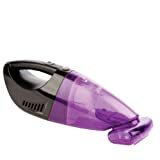 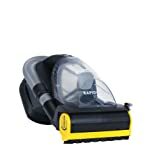 This vacuum has a powerful cyclonic system that maintains suction power longer, an easy-empty dust cup, fold down handle for convenient storage and a washable filter that requires less frequent replacement. 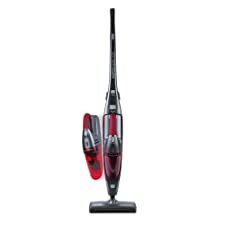 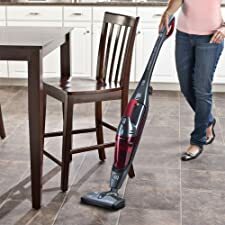 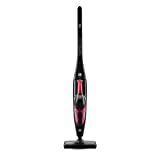 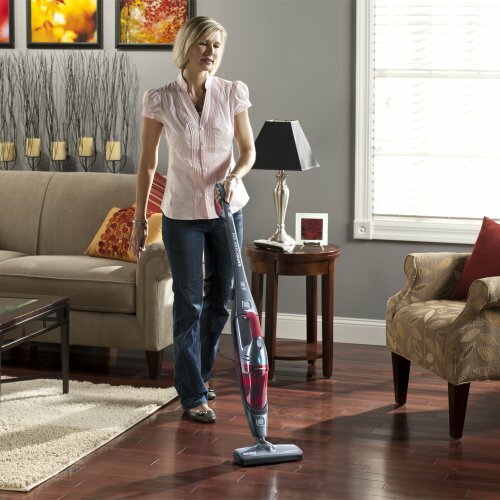 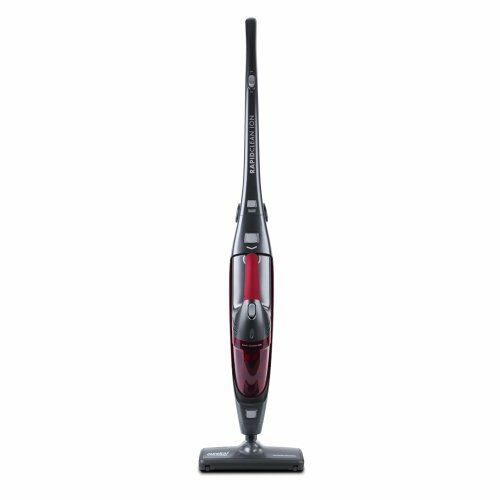 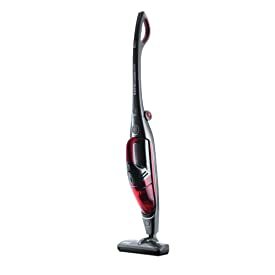 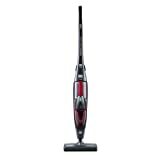 Perfect cordless cleaning for bare floors and more, this stick vacuum is complete with a swivel head and removable handheld vacuum.